In addition to the first party offerings on the Nintendo Switch, we also got a chance to try some of the third party titles coming to the console/handheld hybrid. While we remain tentative in expectations for just how much third party support this console is going to get, there was a solid selection on offer at the preview event. Seeing Bomberman in the sizzle reel of the Nintendo Switch presentation gave me goose bumps and flooded my brain with many childhood memories. 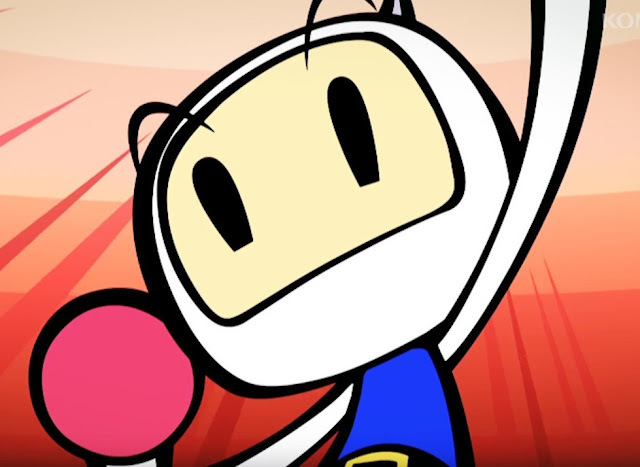 This one is a Switch launch title, and ensures that I’ll be able to play Bomberman everywhere I go, what more could you want? I was only able to play multiplayer mode, and it was only with the standard ruleset. I played the game with a single Joy-Con held sideways, and used the stick and two buttons to play. Bomberman has never been a complex series, so this worked completely fine (also saves money on controllers down the track!). All in all, it was pretty standard Bomberman fare; use bombs to blast away parts of the grid in order to reach your opponents, then try to time/trap your opponents in your bomb blasts to win. 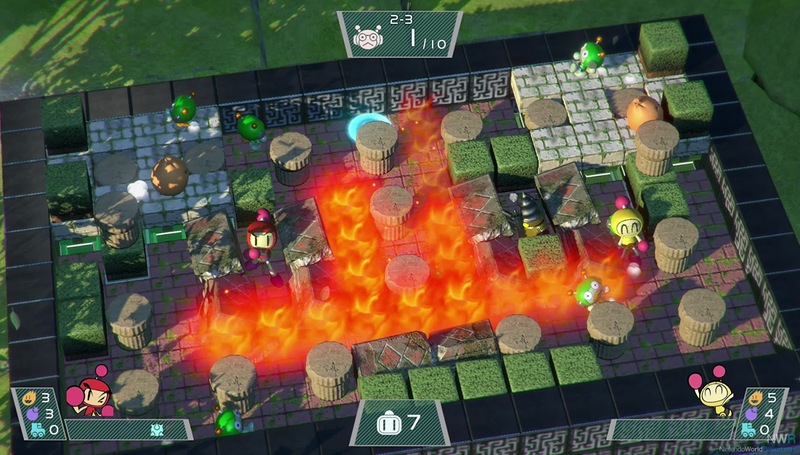 I do hope ultimately that it includes a lot more meat in the final release, but in a worst case scenario, Bomberman is still Bomberman, and this is Bomberman. 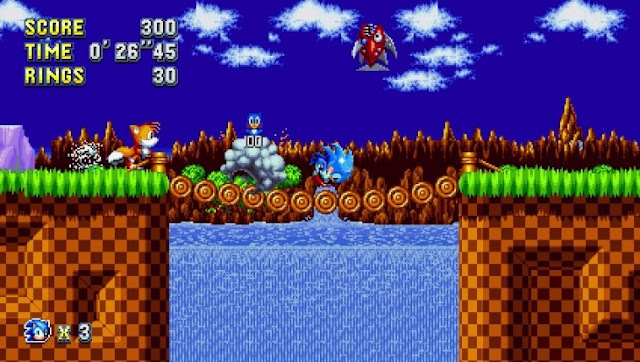 Sonic Mania for the Nintendo Switch is being ported by the brilliant team at Tantalus Media. These were the folks that ported Twilight Princess to the Wii U, so Sonic Mania is in safe hands. Even though we’ve been burned a hundred times before by SEGA promising that the next Sonic game would embrace its roots and be great again, Sonic Mania actually seems like it will do just that. I was able to play the game using both a single Joy-Con and the whole system undocked. I played Green Hill Zone from the original Sonic game. Presented with the classic music and feel of the days of old, it wasn’t long before everything was changed up on me unexpectedly. It’s like when your favourite song is on the radio, but they’re remixed it and it messes with your brain, except in Sonic Mania’s case, this was a good thing, as the level design was excellent. Even the graphics hearkened back to the Mega Drive days, albeit with a lot more attention to detail and better animations overall. It’s unfortunate that Sonic rarely got a great game beyond Sonic & Knuckles, but truly returning to his roots appears to be the only way SEGA can make Sonic great again. Apparently Capcom was never content with releasing over six versions of Street Fighter II. Now we’re faced with yet another iteration in the series, Ultra Street Fighter II: The Final Challengers. 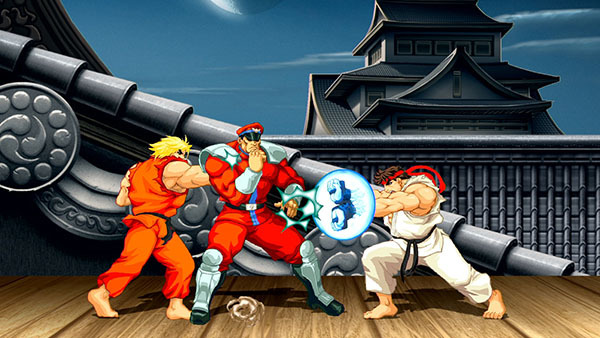 This version adds Evil Ryu and Violent Ken into the mix. Both of these characters seemed incredibly overpowered, as the Nintendo Rep had already mastered their move sets and showcased their ability to juggle my character and remove half of my health before I'd had the chance to do anything. The Nintendo Rep seemed to really know his Street Fighter though, and said that the other characters aren’t able to string together as destructive combos as the new guys. The HD mode was really nice, and was far better drawn than the HD Remix that came out on the PlayStation 3. The sounds and music sound much more improved over the original. I played this one with the Pro Controller, and is the one I’d recommend as it’s the only current option with the all-important D-Pad. Seemingly not content with creating two of the best Wipeout clones in the market, Shin’en Multimedia is releasing the third game in its Fast Racing series. RMX is a Switch exclusive, and it ran beautifully with no slowdown whatsoever during my time with the game. 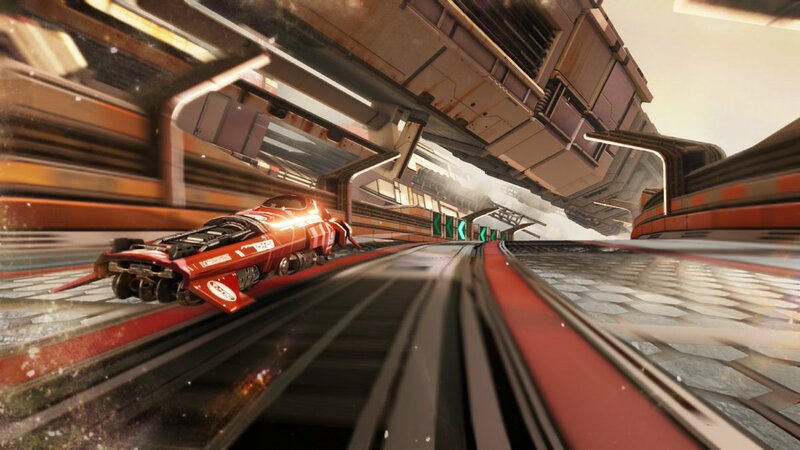 The game looks and handles very much like Wipeout, but the twist is in switching the colour of your engine to match the colours of the boosts on the track. Doing it successfully grants a speed boost while failure slows you down. It made the game just that little bit more frantic. Other titles at the preview event included Disgaea 5 and Has-Been Heroes. Unfortunately, we ran out of time before getting to try out these titles. Disgaea 5 did look as impressive as its PlayStation 4 counterpart, and comes with all of the DLC. We gave the PlayStation 4 version 5-stars when it was released, so having a portable version of Disgaea seems like a must-have title to us! As for Has-Been Heroes, well that one is being made by Frozenbyte, who made the Trine series of games, which is certainly intriguing. And so, all up, while the Switch isn't launching with a huge library of third party games, there probably is more there than we had been led to believe from that initial presentation that Nintendo held a week ago.